MOTIVATED SELLER, WILL FINANCE, MAKE AN OFFER. 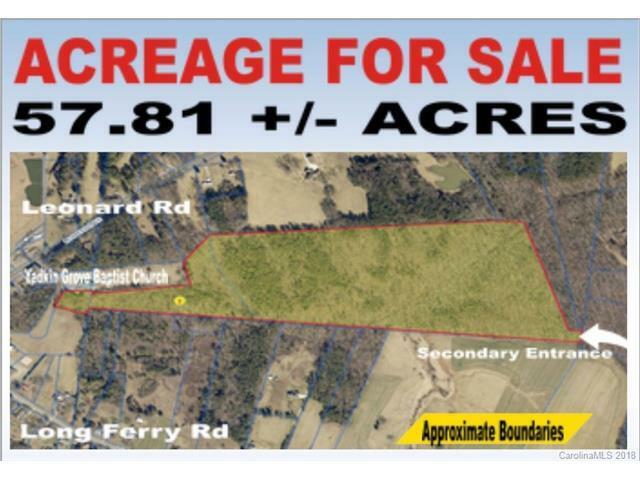 57.81 Acres located near High Rock Lake the 2nd largest lake in NC. Off I85 Exit 81 Long Ferry Road. 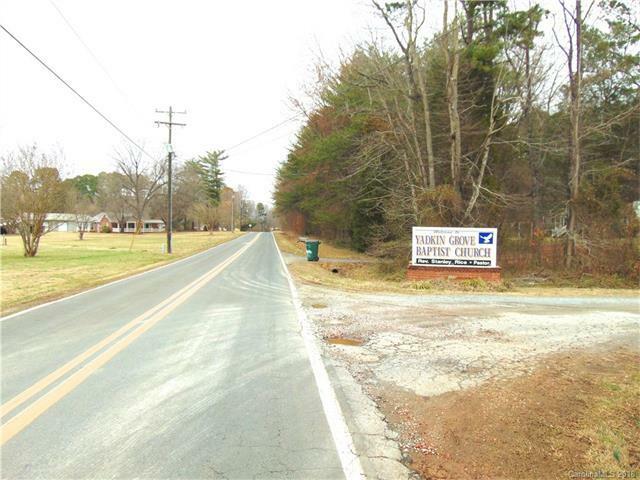 Easily accessible beside the Yadkin Grove Baptist Church & behind the Millers Ferry Fire Department through an unimproved private cup-de-sac called Ruth Court. 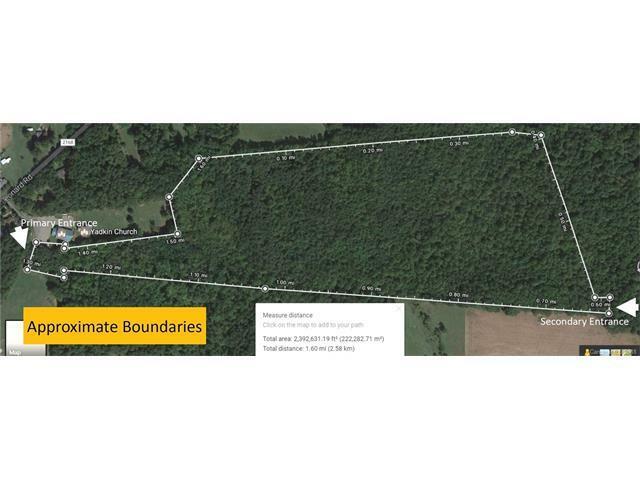 The property is surrounded by farms with a second deeded access easement at the southeast corner. It has been used for hunting but easily made into a retreat, horse or cattle farm or even subdivided into 10 acre mini-farms. It is zoned Agriculture and has a couple of creeks on it. 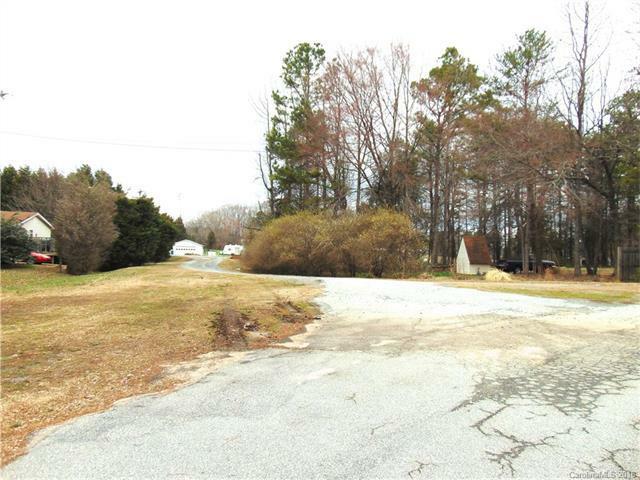 The property includes tax parcels 603A100, 603124 & 602037. City water is currently being run in front of the property on Leonard Road but can have well & septic added. Don't miss this opportunity to own a large piece of paradise! Less than 2 miles to I-85 Access and only 30 minutes to Charlotte or Winston Salem.